Age of Angels has begun and 2013 is upon us! This is what you have been asking me for and about …. 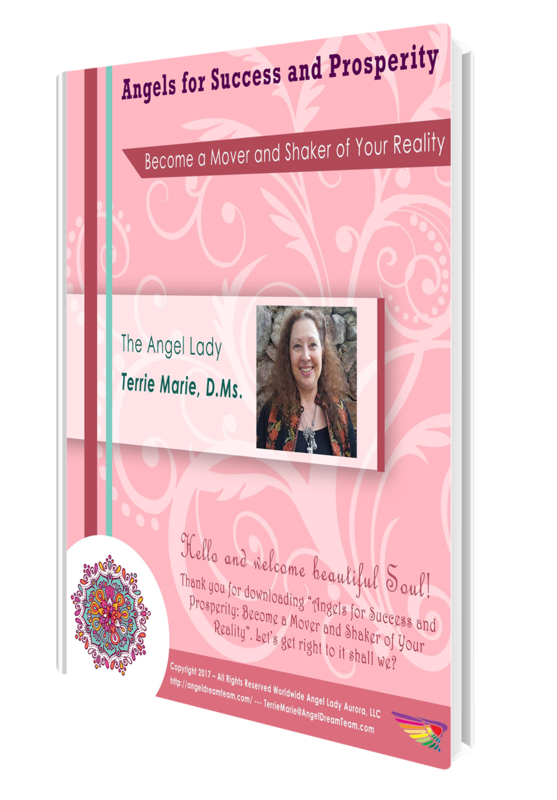 *Terrie Marie how do I connect with my Angels? *How do I know what my messages are? *Can you help me know what to do so I can hear my Angel messages? Angels are here to help you in every area of your life. Here’s what gets to happen to you and for you when you truly invite Angels into your life …. Hearing, seeing, sensing, connecting and communicating with Angels will propel you from where you are to where you want to be! The choice is yours …. Join me along this amazing journey of having Angels in your life, raising your vibration and having more of what you want in your life starting right now! AND here’s the best part …. are you ready? It’s really simple, easy and fun! All you have to do to be a part of this exciting adventure is register by clicking on the link below. We’ve made it easy for you and your budget. The Full-Retail Value of this 2-Part OnLine Webinar is $147 BUT because I really want to share all my secrets, tips and techniques with YOU I’m offering Angels Have Messages for You: 7 Secrets to Hear, Connect and Communicate with Your Angels for only $77! 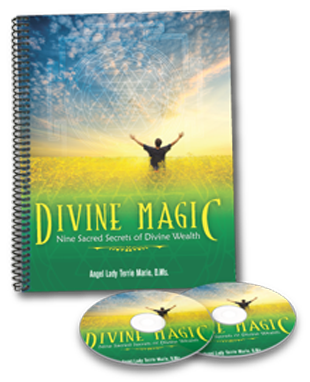 Each call is 90-minutes, full of content, Q&A, practical tips AND filled with Angel Energy! If you have been a part of the Monthly Angel Meditations or participated in any or all of my OnLine Webinars, you know everything if infused with Angel Energy of the highest vibration AND that Angels are amazing friends, guides, protectors AND help manifest abundance and prosperity in every area of your life! If this is going to be your 1st experience with me, welcome to Age of Angels. I’m really looking forward to “seeing” you and working with you! Remember Angels are always by your side and so am I! Transcend the Ordinary, Angel Lady Terrie Marie, D.Ms. PS … Save the dates, mark your calendar right now and do your best to make it to the live calls. The calls will be recorded so you can listen to them. The Audio Replays will be available within 1 to 2 days. Click on the link below for all the details and to register and save today!